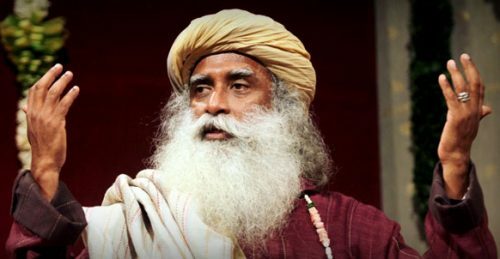 Spiritual leader and Isha Foundation founder Sadhguru Jaggi Vasudev will lead a yoga session at the UN on the occasion of the second International Yoga Day next month. The International Yoga Day will be commemorated on June 21 and this year’s focus will be on the theme of Yoga for the Sustainable Development Goals. India’s Permanent Mission to the UN here said Sadhguru will lead the yoga session at the international yoga day in the premises of the world body’s headquarters. The first International Yoga Day was commemorated at the UN with aplomb last year, with External Affairs Minister Sushma Swaraj leading the celebrations along with UN Secretary General Ban Ki-moon, spiritual guru Sri Sri Ravi Shankar and US Congresswoman Tulsi Gabbard. Ban and his wife had joined hundreds of students and yoga practitioners to perform asanas and mediate during the event. Apart from the Yoga day commemoration by the Indian mission in the UN, several events have been planned across the city by various organizations.